The Weatherman In this episode of Invisibilia, we explore our relationship with uncertainty through the eyes of a chief meteorologist. We wonder: what do you do when you don't know what to do? And how do we handle it when that question has no answer? Who gets to be wrong half the time and keep their job? Meteorologists! James Spann, chief meteorologist at ABC 33/40 in Birmingham, Alabama, has heard the joke a thousand times. And in some ways it's true. 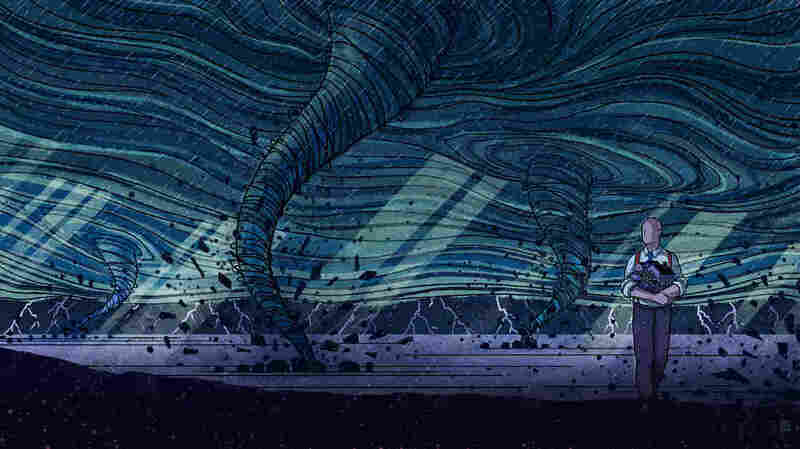 There's a lot meteorologists understand about weather forecasting, but there's even more they don't. They face uncertainty every single day and, when it comes to severe weather, how they navigate that uncertainty matters - it can get people killed, it can save lives. 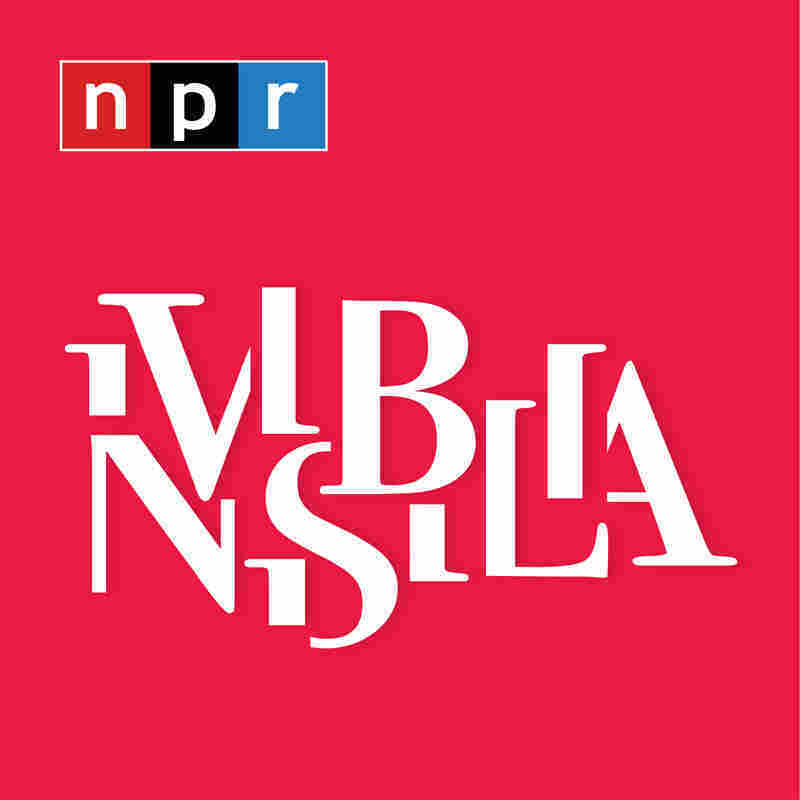 In this episode of Invisibilia, we explore our relationship with uncertainty through the eyes of a chief meteorologist. We wonder: what do you do when you don't know what to do? And how do we handle it when that question has no answer?